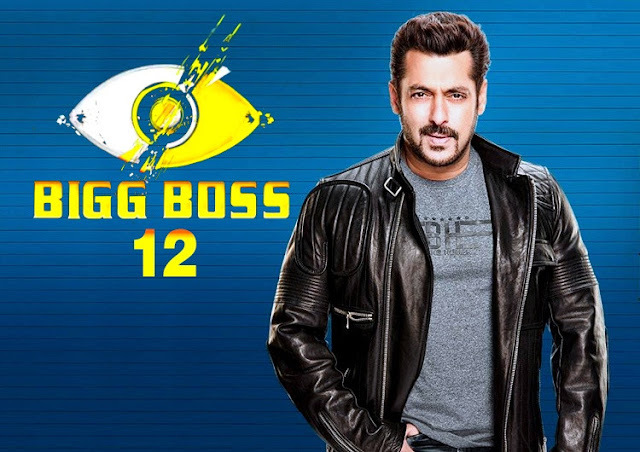 Bigg Boss 12 - Is this the reason behind the changed timings of Salman Khan's show? Homesalman KhanBigg Boss 12 - Is this the reason behind the changed timings of Salman Khan's show? Mumbai : Bigg Boss is all set to return with yet another season and the excitement regarding the premiere is palpable. Bigg Boss 12 airs its premiere tonight, at 9:00 PM and this time, the theme of the season is 'Vichitra Jodis'. Superstar Salman Khan is all set to host Bigg Boss season 12 and we can't wait to watch him on-screen. The show will air every day at 9 PM. Earlier, the show used to air at 10:30 pm on weekdays with only the 'Weekend Ka Vaar' episodes coming at the prime time of nine but this year, the makers have reserved the 9:00 pm slot throughout! And as per the latest reports, the reason for the change in timings is contestant Anup Jalota! In a conversation with TimesofIndia.com, Jalota revealed that he got the show shifted from the adult time slot to prime time. The veteran singer then added that if the show airs at 9:00 pm, there will be less 'naughty stuff' on-air.